Although the Iranian Rial has lost its spending power against foreign currencies specially U.S. Dollar, but massive importation of Apple’s products caused the deduction of iPhone 5 price in Tehran’s major mobile markets. Base on reports published in local media, recent importations of Apple products are not certified by the Iranian government and the new devices have been smuggled and trafficked to the country. The customs of Islamic Republic usually charge importers with high rates of taxes so importers prefer to traffic their goods to country. Accordingly the price of iPhone 5, Apple’s most popular product in Iran, has been decreased by 500,000 IRI in Iran. Currently the 16GB variant is likely to be priced between 24,500,000 IRI to 23,500,000 IRI. 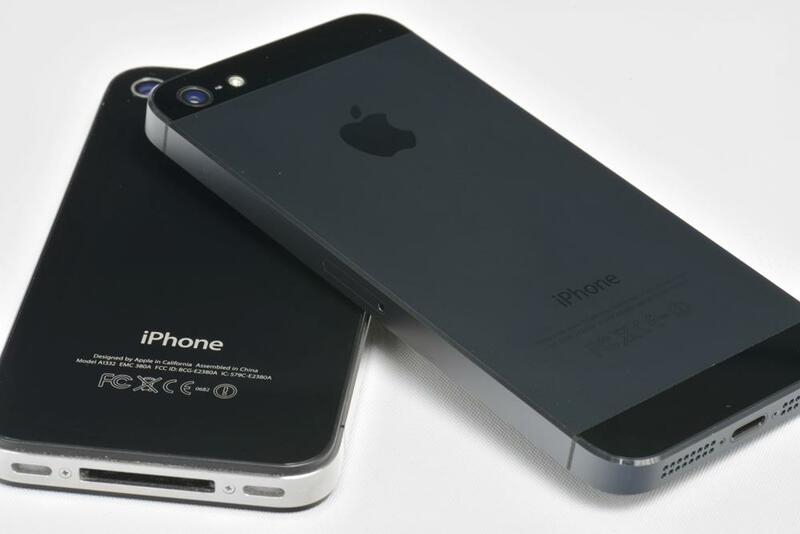 The 64GB top variant of the iPhone 5 will bear a likely tag in the 32,800,000 IRI price band. It’s worth noting that Apple is not allowed to distribute its products directly in Iran’s market due to U.S. embargo on Iran’s economy. Apple can easily gain notable market share in this Middle Eastern country but technically the American company cannot achieve this goal at this moment. On the other hand, South Korea based company Samsung is enjoying its massive market share between Iranian clients.